For the first time in years, the theme park wars are heating up in Orlando. Universal's Wizarding World of Harry Potter is a huge hit, with an all but confirmed expansion starting construction soon. Disney World's New Fantasyland quickly approaches partial completion, and Avatar Land at Animal Kingdom shows signs of initial planning and development. 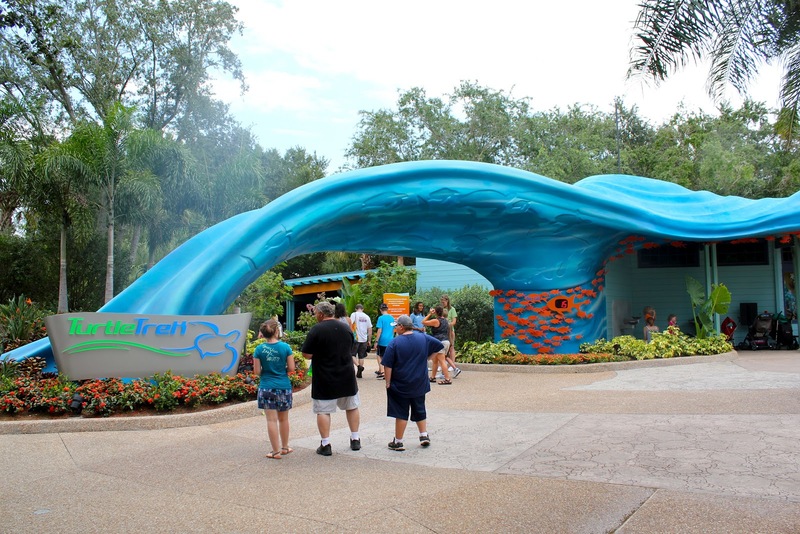 In contrast to the roller coasters and thrill rides added steadily over the last 14 years, SeaWorld Orlando is bringing the focus back on attractions that educate and entertain. 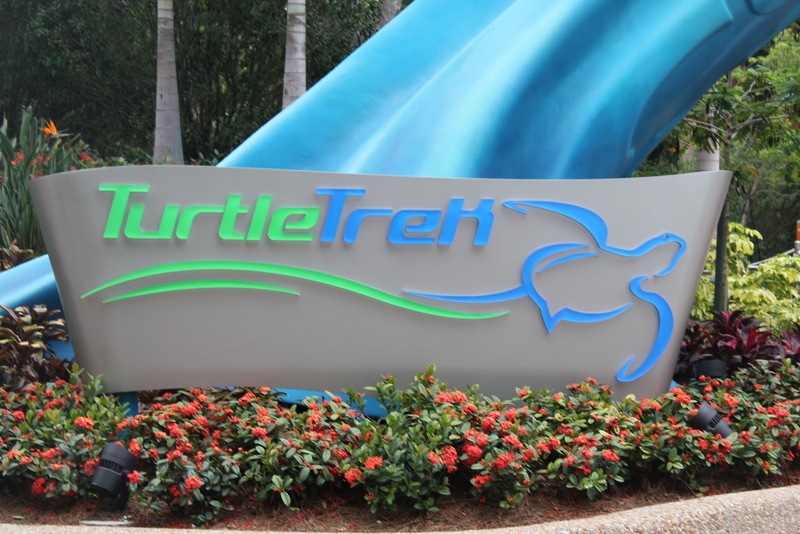 Turtle Trek is the first addition, a 360 3D film experience that replaces the former manatee and sea turtle exhibits. The attraction is enclosed in a nicely themed building evoking both waves and the flippers of the titular sea turtles. The queue itself is nothing spectacular and slightly deceptive in length, but there is some nice landscaping and a good amount of shade. Once you get through the sporadicly moving line, the experience is split into 3 parts inside. 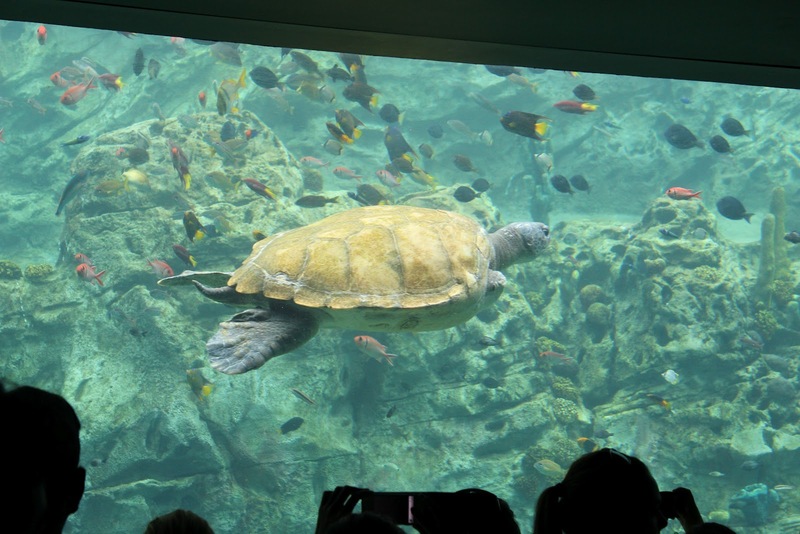 Guests are herded into and held in three separate rooms, the first two containing underwater viewing areas, with the third being the 3D theater. 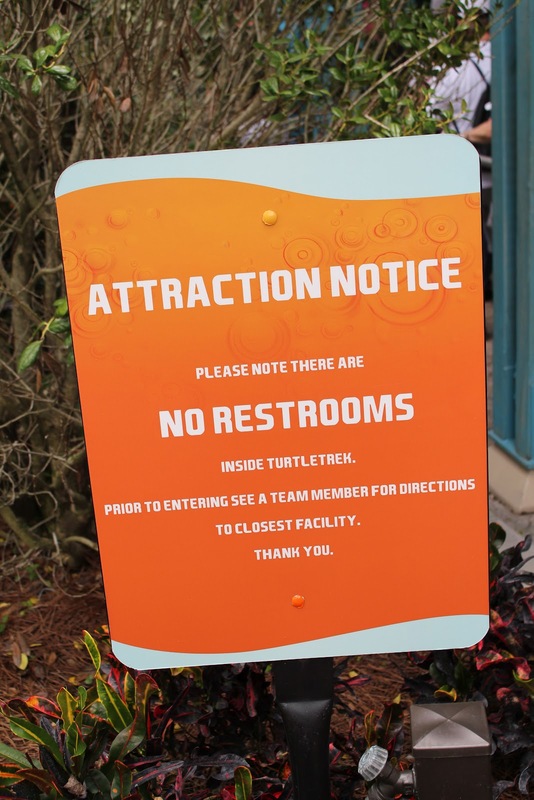 Signs outside the attraction warn guests to use the bathroom before getting in line, and the reason quickly becomes clear. Guests stay in each room preceding the theater for the same length of time as the film, resulting in a rather lengthy time confined to the attraction building. 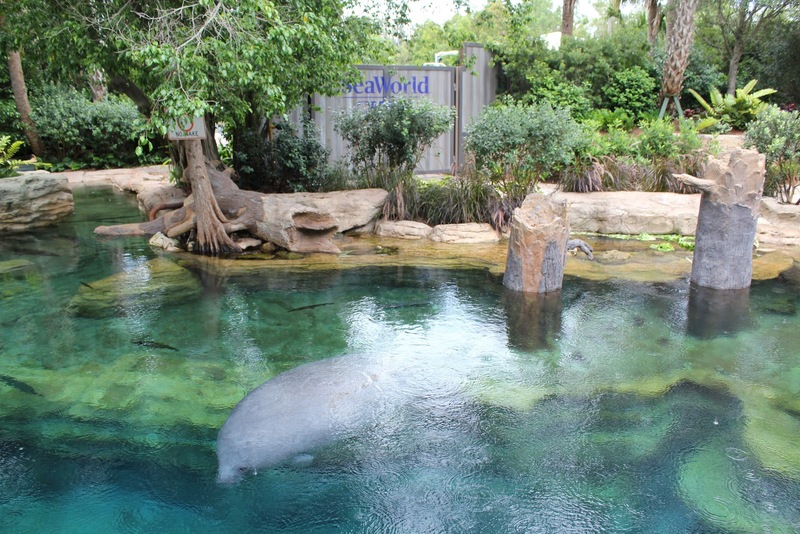 The viewing tanks provide a great view of both the manatees and sea turtles, with a split level set-up to make sure everyone can get a decent view. 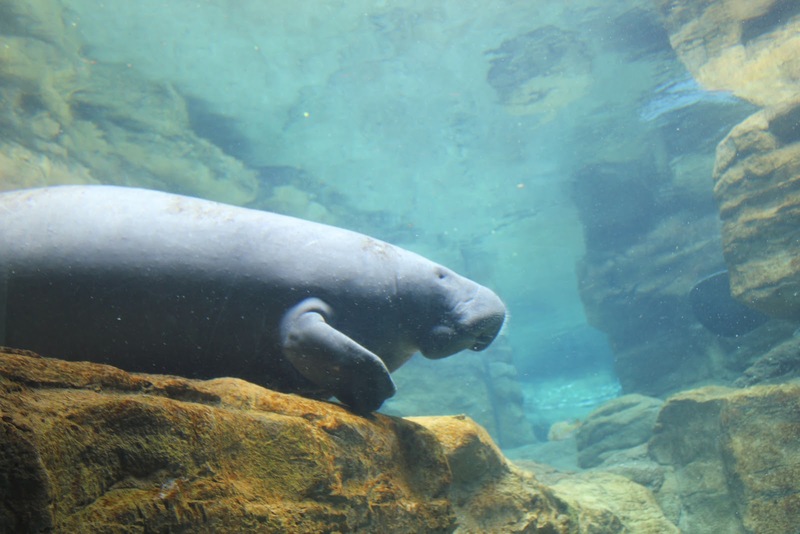 The manatees are especially active, performing flips and spins through the water and playing to the crowd. Unfortunately, while these are some great views, it's obvious many guests see the first two rooms as waiting areas rather than part of the experience. SeaWorld employees attempt to give information about the marine animals, including some details relevant to the film, but anything they say is almost completely drowned out by the crowd. 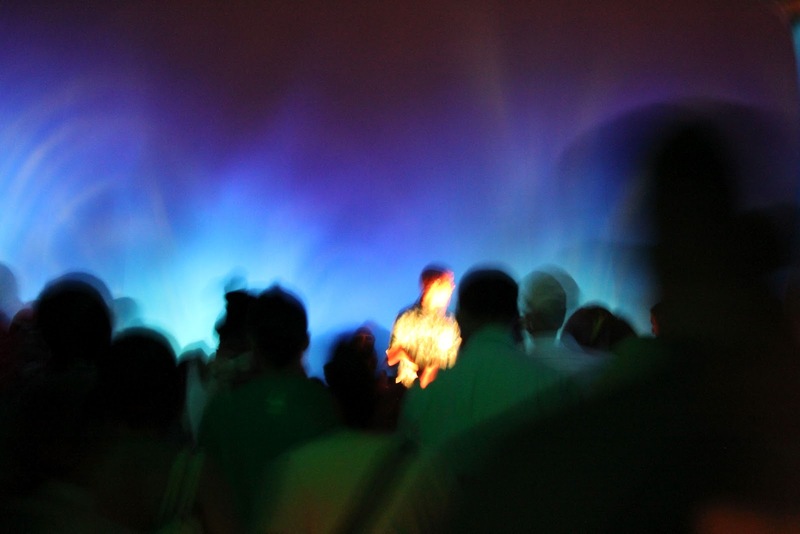 There definitely needs to be a decent sound system so that the information is audible over the less considerate guests. Finally, it's time for the movie itself. 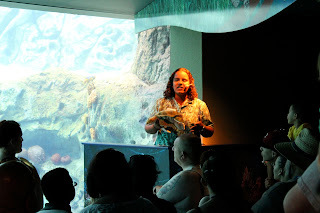 The 360 degree theater experience is definitely unique, with almost the entire film taking place from the perspective of a sea turtle on its journey through life. The computer animation is decent and sometimes stunning, and the 3D effects combine with the realistic visuals for a sometimes disconcerting but startling realistic experience. There are some surprises and tense moments, but nothing that most older children would find overly frightening. The creators of the film should be commended for pulling off some subtle moments showing the passage of time and important events, even a very low key nod to mating season. The only sour note I found in the film was the ending, which suddenly pulls away from the turtle's perspective to make an incredibly non-subtle statement about the importance of taking care of the environment. There's definitely a place for such a message, but not in such a way that it shatters the ending of an otherwise beautiful film. 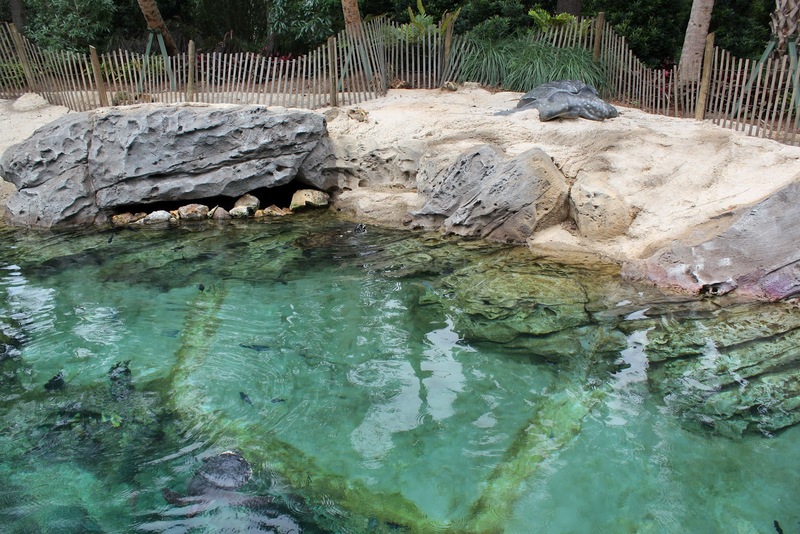 Outside the attraction, interactive activities surround above water viewing pools for the animals. 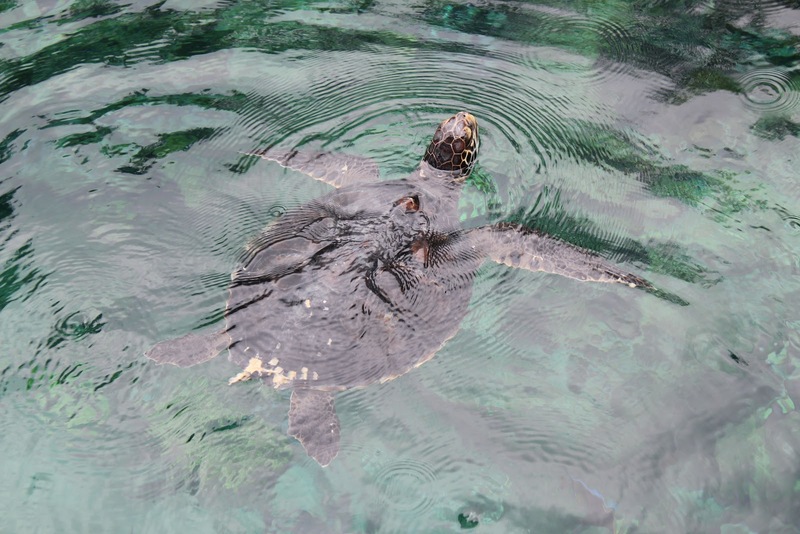 While the manatees are rather hard to miss wherever they are, this ends up being a far better place to see the many sea turtles on exhibit. 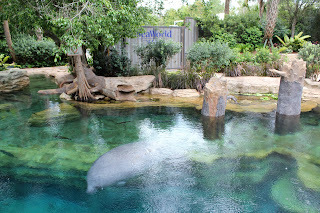 In addition, the enclosures are nicely themed, complete with warning signs for boaters near the manatees. 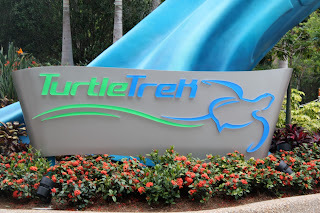 Overall, Turtle Trek is a great addition to SeaWorld Orlando, providing a unique theater experience that also manages to inform about and focus on the park's true stars, the animals. This is the kind of attraction that Animal Kingdom should be creating rather than lands themed to movies. With this addition, SeaWorld shows that it can compete in these new theme park wars, and I'm excited to see what they introduce next year with Antarcitca: Empire of the Penguins.